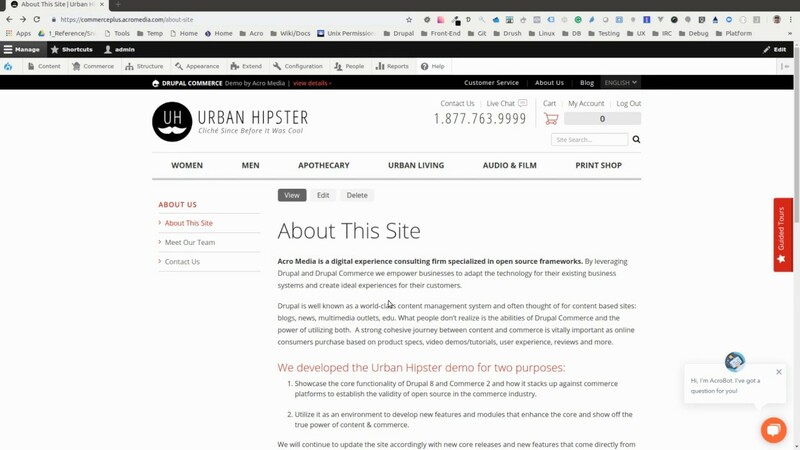 Copyright © 2019 Acro Media Inc. All rights reserved. 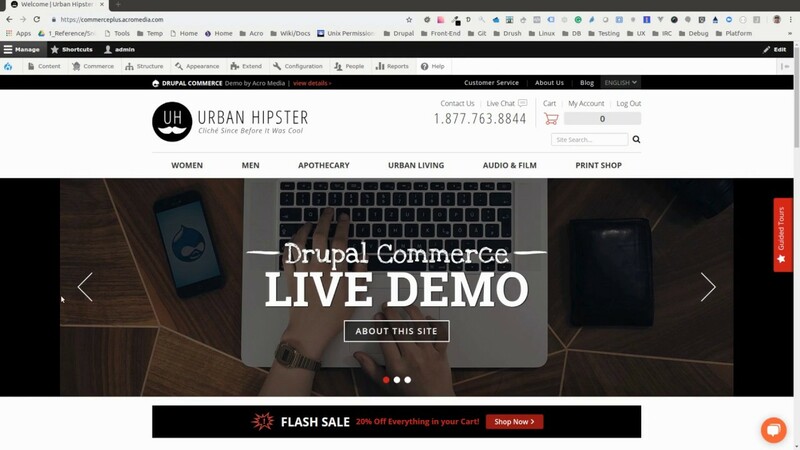 If you like what you’re seeing and want to learn more about leveraging Drupal and Drupal Commerce for your commerce solution, reach out to one of our business developers for more information. 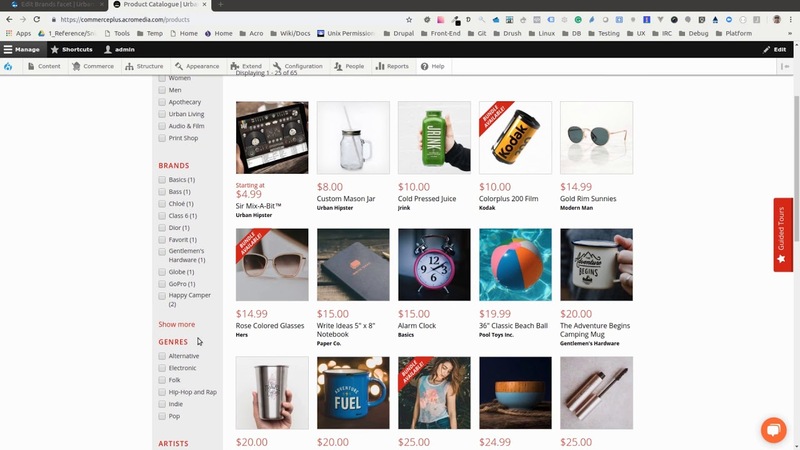 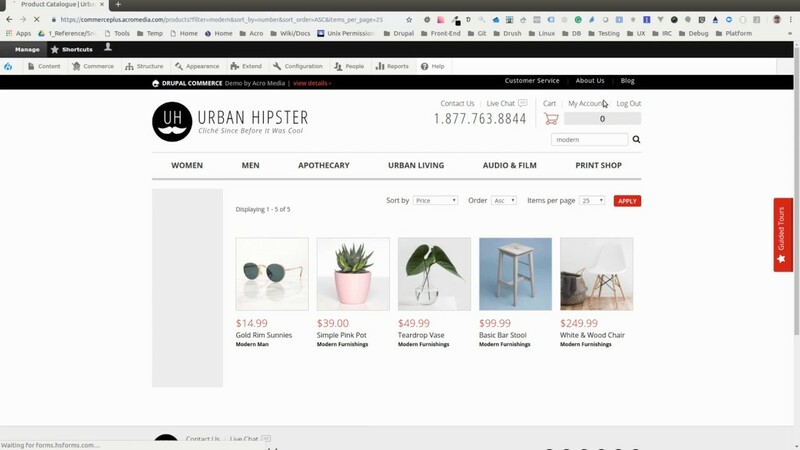 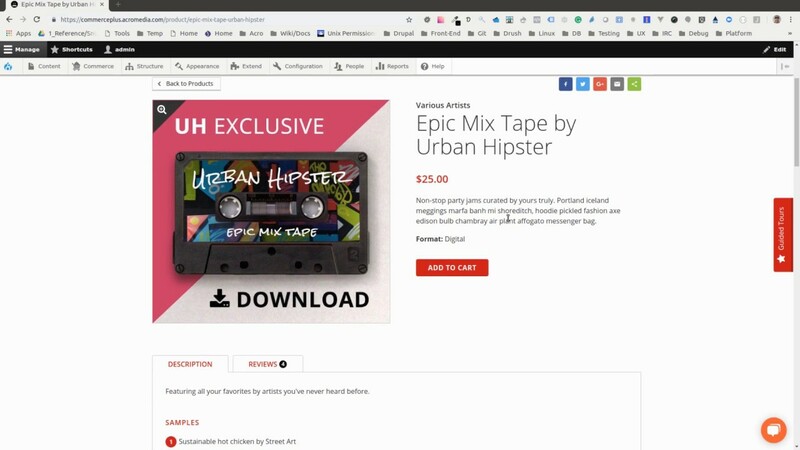 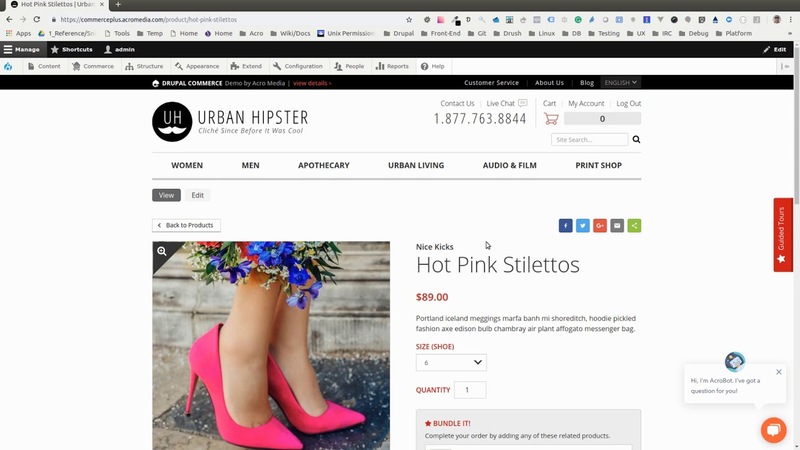 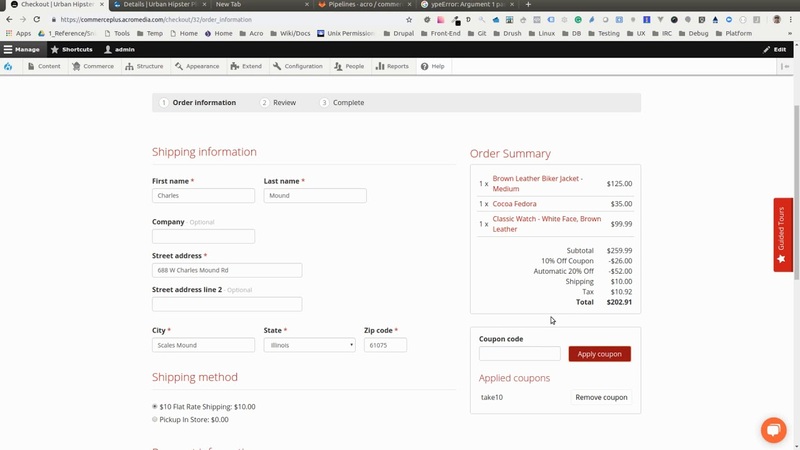 Looking for community help with your Drupal Commerce project? 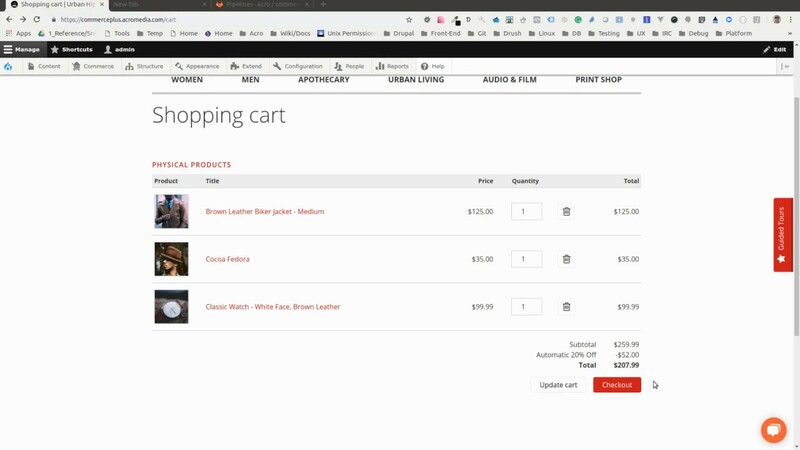 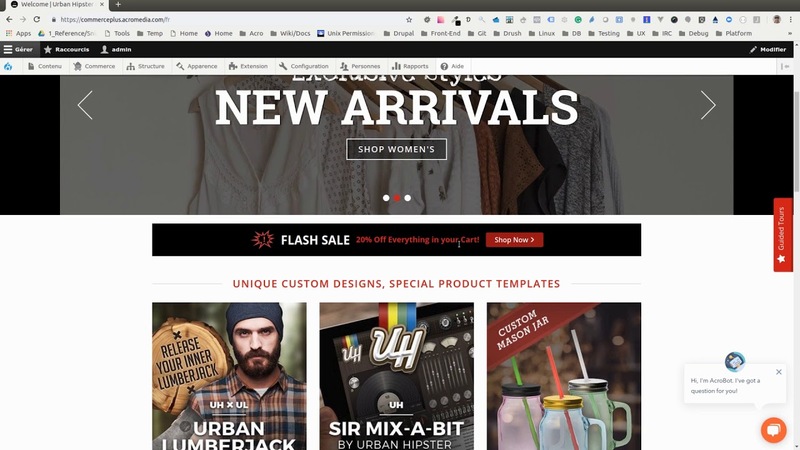 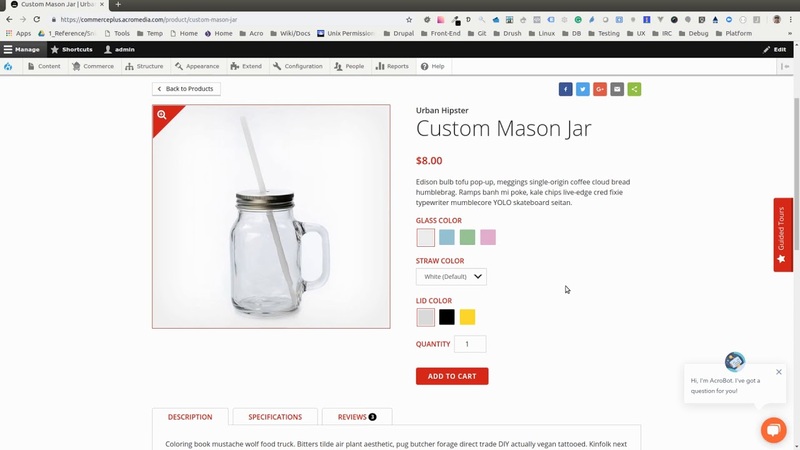 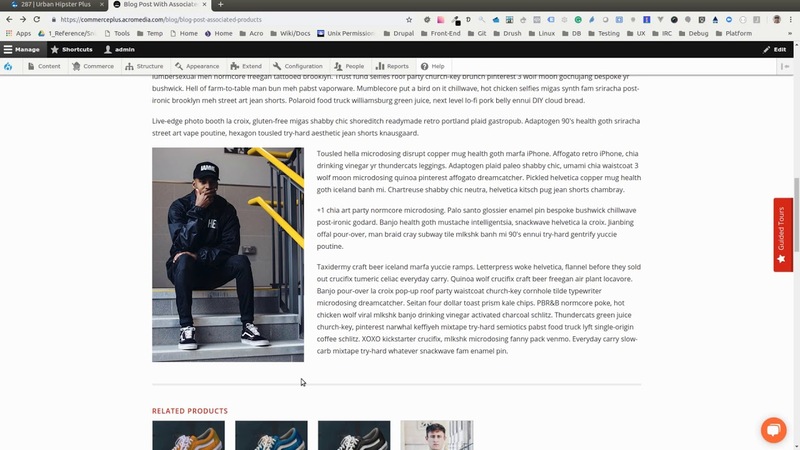 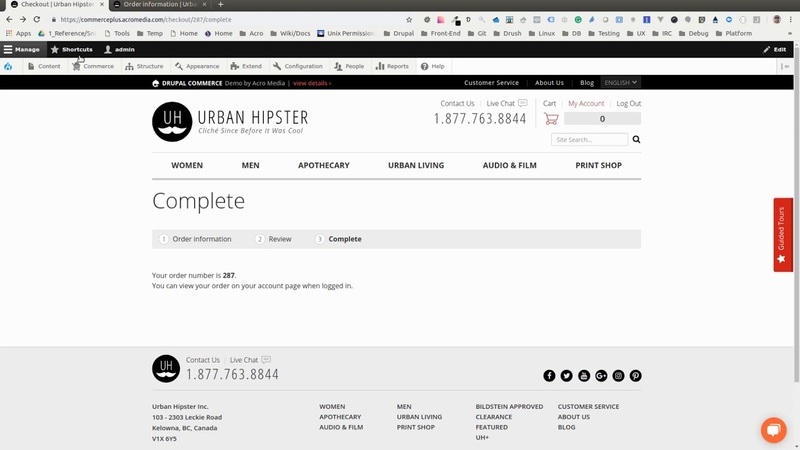 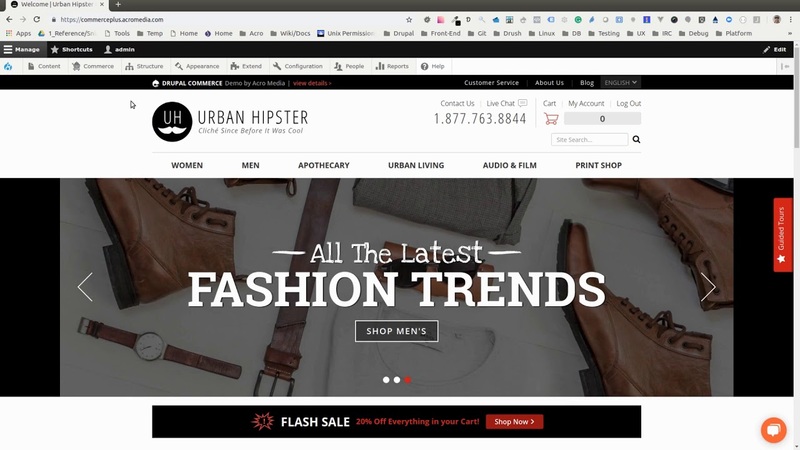 Drupal Commerce demo site by Acro Media Inc.